We aim to take the stress and strain related to any plumbing, heating and gas concerns landlords have, by keeping you legally covered, your tenants happy and your property safe. We provide our services at fixed prices, with no hassle. 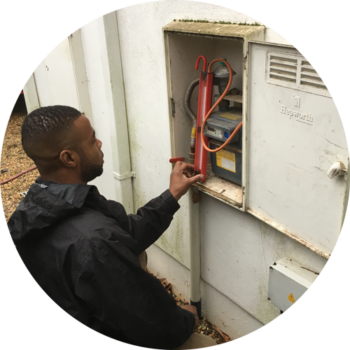 We cover South West London and the surrounding areas including Wandsworth, Earlsfield, Clapham, Battersea, Tooting, Streatham, Wimbledon, Morden, Raynes Park, Kingston, Richmond, Barnes, Chiswick, Fulham and Kensington. 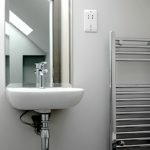 We can service your properties plumbing, boiler and heating requirements regardless of where you’re located, even if you don’t live in the country. 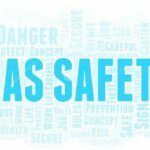 We carry out a yearly Landlord Gas Safety Certificate and this service can includes helpful annual reminders, sent a few weeks before each expiry date, to enable you to remain Gas Safety compliant. Landlord Gas Safety Certificates and reminders. Property inspection prior to purchase or a new tenant. All plumbing and heating problems.